Dry Chemical 2.5lb Fire Extinguisher - Multi Purpose Cosmic - JL Industries provides a non-toxic formula to safely contain A, B, or C class fires. Install in any school, office, or restaurant to satisfy fire code regulations. Upright squeeze grip and pull pin operation allow easy use by all occupants. 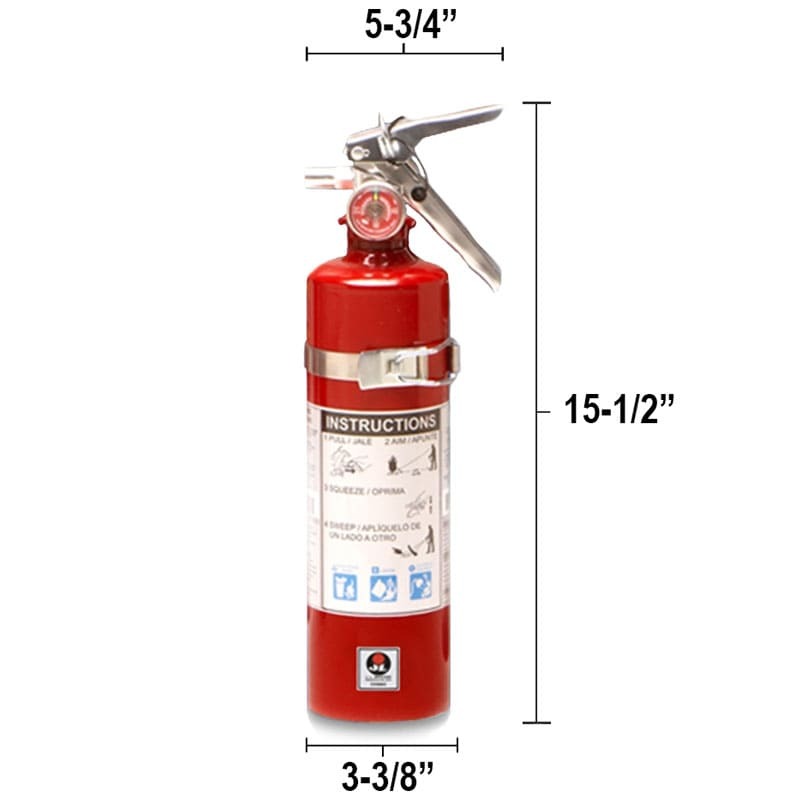 Dry Chemical 2.5lb Fire Extinguisher - Multi Purpose Cosmic - JL Industries provides a non-toxic formula to safely contain A, B, or C class fires. Upright squeeze grip and pull pin operation allow easy use by all occupants. Install in any office, restaurant, or school to satisfy fire code regulations.